The 4th Industrial Revolution (4IR) is underway. 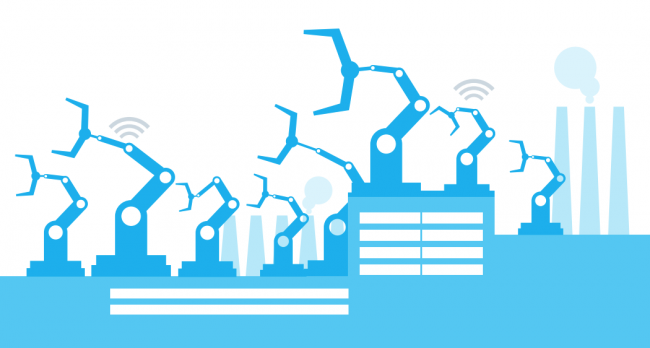 4IR technologies such as machine learning, big data analysis, real-time data collection and advanced robotics are driving manufacturing into a new digital era. It’s time for UK manufacturers to decide how they can leverage 4IR to remain globally competitive. 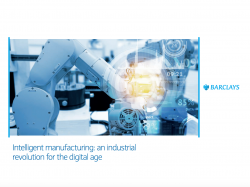 Barclays has produced a report that examines UK manufacturing’s attitudes to 4IR and the benefits that early adopters of 4IR technology have experienced: from tackling productivity challenges to reducing costs and upskilling the workforce. Increased investment is also predicted to have a significant impact on the UK economy with additional value creation and new jobs.